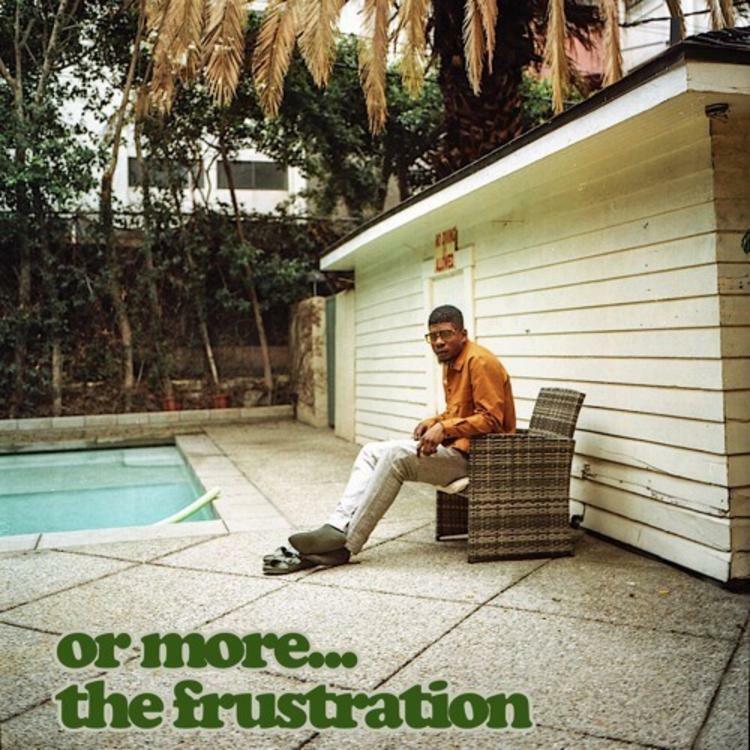 Home>New Songs>Mick Jenkins Songs> Mick Jenkins Drops Effortless Bars On "Earl Sweatshirt Type Beat"
Mick Jenkins is one of the game's deepest lyricists, no discussion. Potential was there from the seminal Trees & Truths and it only since blossomed. Though many feel as if The Waters remains Mick's quintessential project, the six-five Chicago rapper has been entering a more experimental state of late. Wading through rugged and dark instrumentals, Mick's recent pair of Or More drops have found the rapper exploring new sonic territory. The harsher, more lo-fi direction has plenty of fans excited; luckily, Mick's reference game and clever penmanship have yet to dwindle. Enter the low-key standout "Earl Sweatshirt Type Beat", in which he spits over a Mistermojo instrumental straight from YouTube. Mick waltzes effortlessly over the hazy production, with a wandering flow reminiscent of the track's namesake. His literary background is evident as he drops off bars on George Orwell's Animal Farm, a clever reminder of his poetic sensibilities. Still, with that baritone, Mick never fails to exude a welcome sense of simmering menace. SONGS Mick Jenkins Drops Effortless Bars On "Earl Sweatshirt Type Beat"